Penelope started her career in 1999 in the dot com boom and subsequent bust which resulted in a move into sales and marketing management for computer software companies. Since emigrating to Australia in 2007 Penelope has been focused on a career fundraising for children’s charities with roles in organisations such as Starlight Children’s Foundation and The Smith Family. 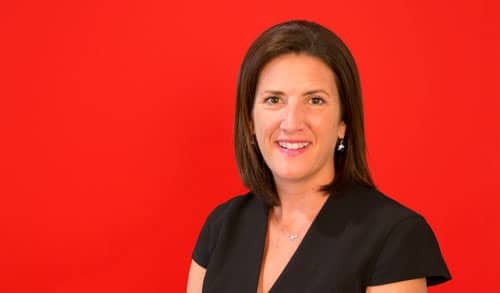 Penelope joined Variety in early 2018 in the role of Head of Philanthropy and Strategic Partnerships and brought a wealth of fundraising experience in many areas of fundraising but having recently focused for the last four years on working with corporate Australia on social responsibility programs. In 2017 Penelope was the recipient of a community leadership scholarship from UNSW and is currently completing her MBAX ( Social Impact) and aims to have her masters completed by 2020. In her spare time Penelope likes to run and swim to keep fit and spend time with her two children, family and friends. I believe all Aussie kids deserve a fair go because as Maya Angelou said – when you learn, teach. When you get, give.